CW’s The Flash Out Of Time’s Harrison Wells / Eddie Thawne Make DC Comics Debuts? 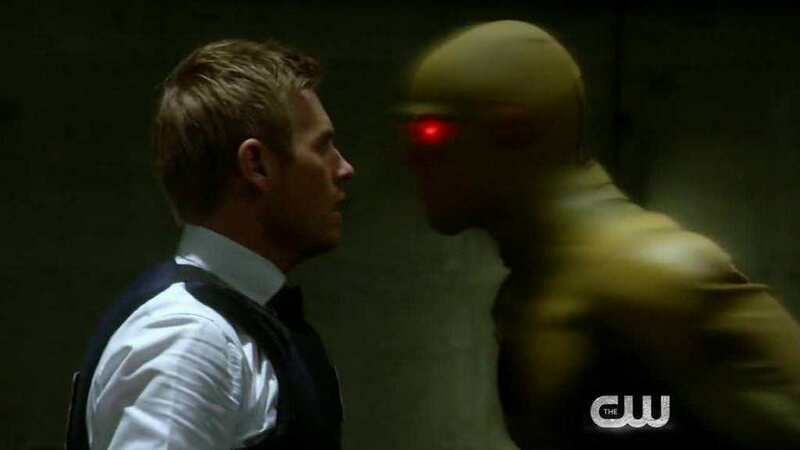 2 Reverse Flash Post-Convergence? June 2015 Solicitations Spoilers?! As part of DC Comics’ June 2015 solicitations, we learn that as part of the Flash #41 solicit a “Professor Zoom” returns to DC. 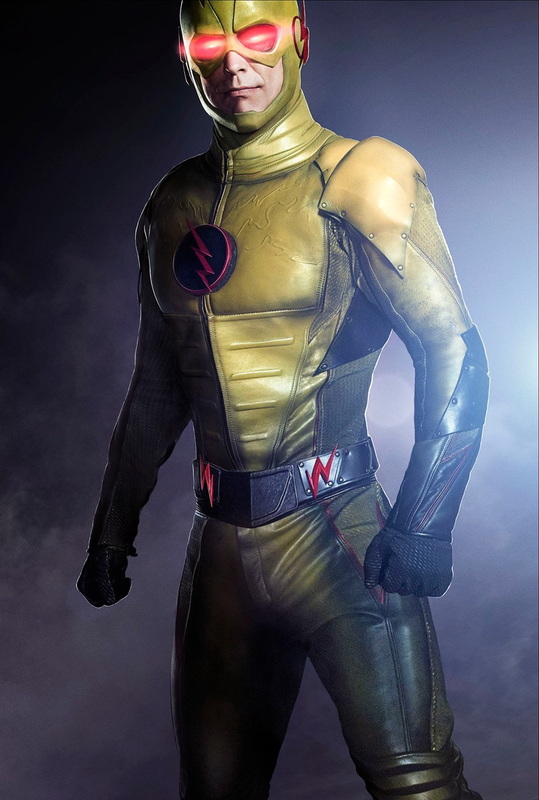 This appears to be a distinct character from the Reverse Flash who we’ve seen in the New 52 already and who we know to be Daniel West under the mask. He’ll be part of the New Suicide Squad post-Convergence. 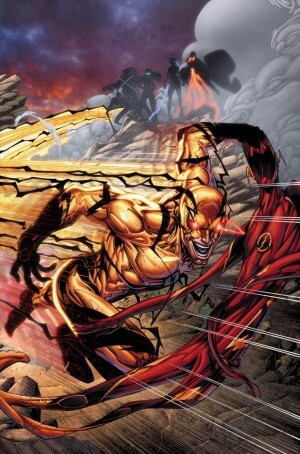 Pre-Flashpoint there were a few Reverse Flashes, but the original Professor Zoom was a speedster villain from the future named Eobard Thawne. So, who is Professor Zoom and is he “coming back” from the pre-Flashpoint DCU as part of Convergence? Or, are Eddie Thawne or Harrison Wells, of CW Flash TV set to make their DC Comics New 52 debut(s)? Some mocking-up on the Flash #41 cover done to contrast The Flash #23.1 (Reverse Flash #1) from a few years ago. Solicitation for Flash #41, set to ship in June 2015, follows. 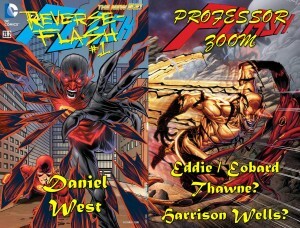 Professor Zoom is back, and he’s not alone! Who’s along for the ride to kill the fastest man alive? Find out here! Also, Flash fans, take note. 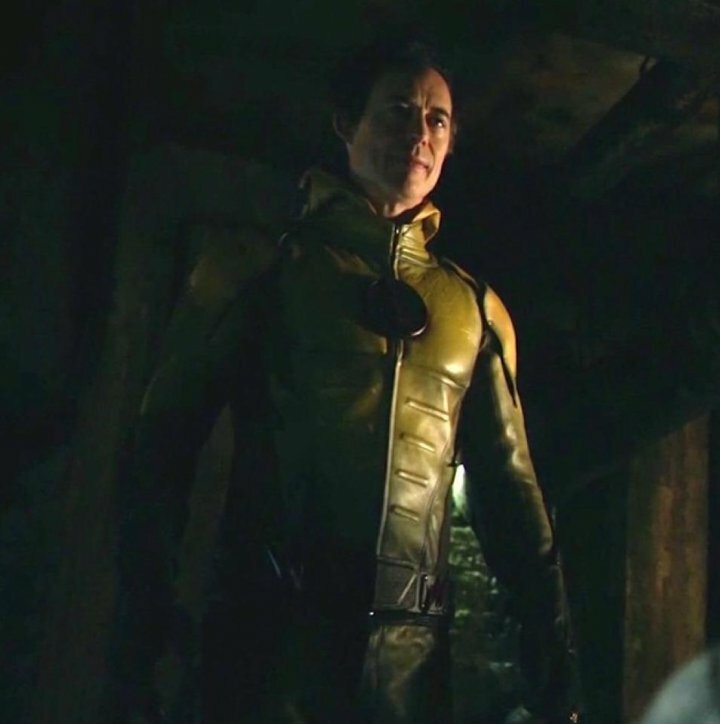 Tonight CW’s The Flash has a new episode, Season 1 Episode 15, out called “Out of Time”. Should be fun!